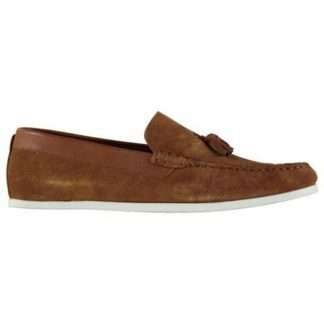 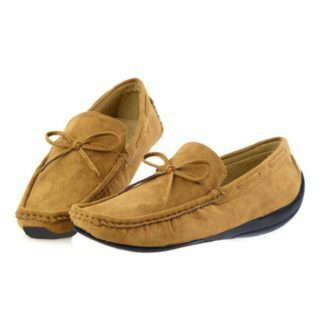 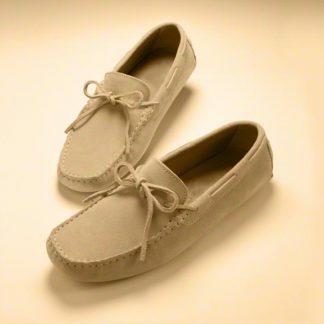 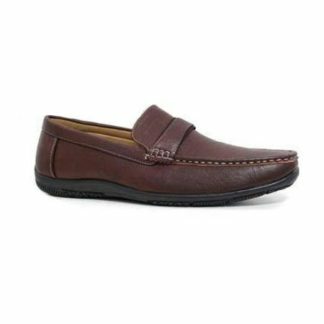 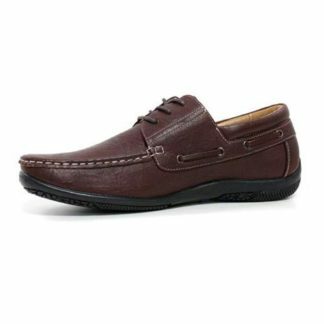 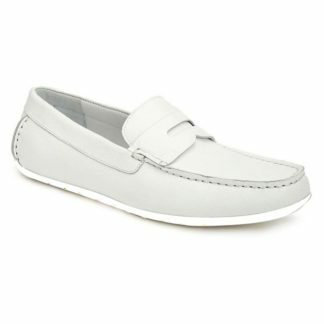 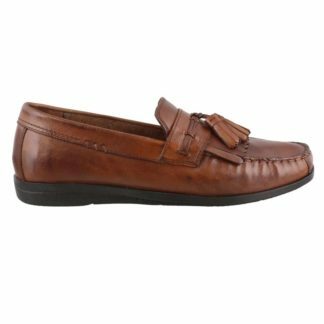 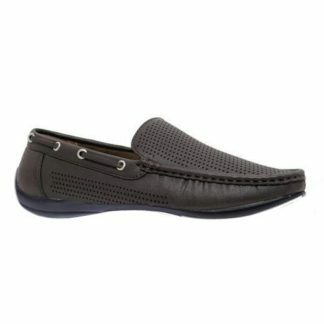 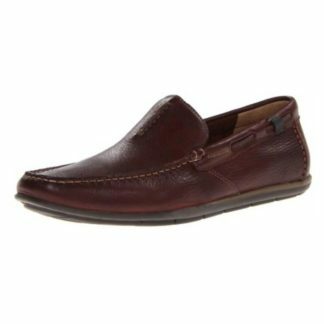 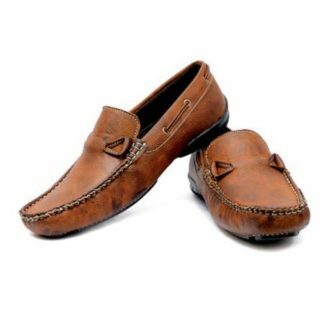 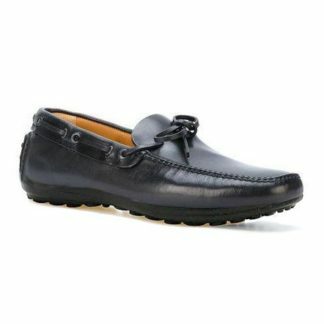 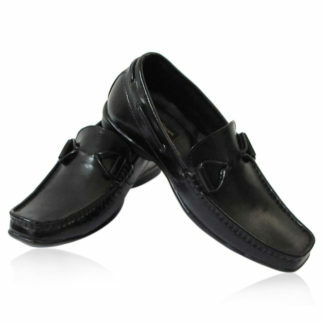 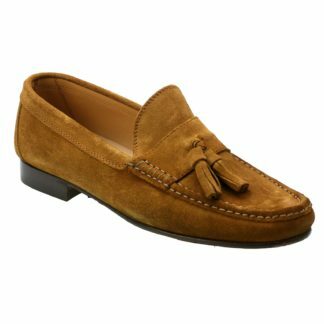 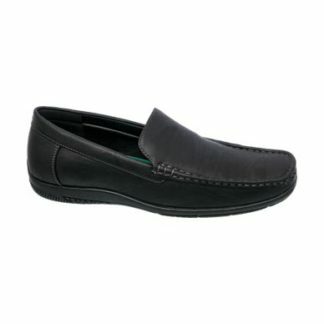 We offer you shop online the comfort and elegant Elevator Loafers / Moccasin. 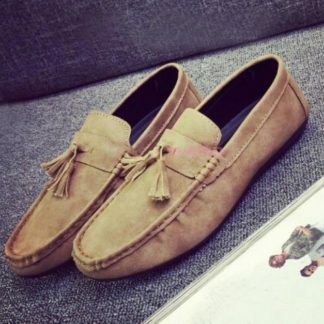 With these height increasing loafers you can increase your height. 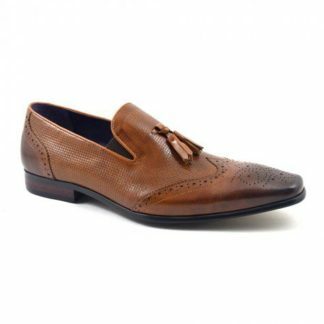 Hidden heel technology is used to grow height will make you get extra taller in clothing secretly. 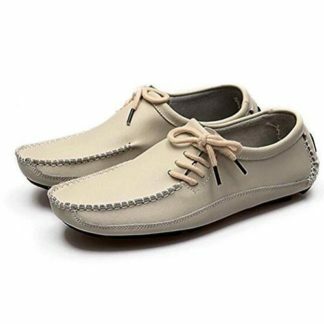 When you wear these shoes you definitely increase your height and you confidence also. 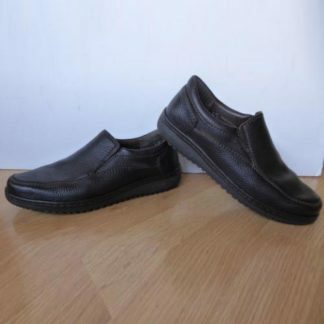 In short elevator shoes is the best solution to increase height instantly. 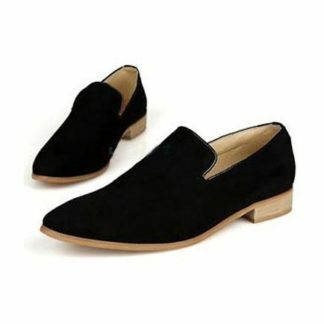 The best elevator shoes brand that Make You Taller 2-3 inches instant secretly. 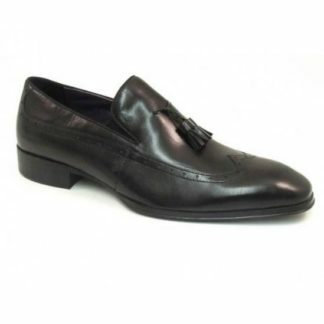 Make men taller & more confident. 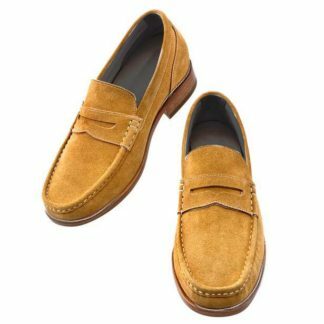 You just need to buy a pair of good elevator shoes to increase height. 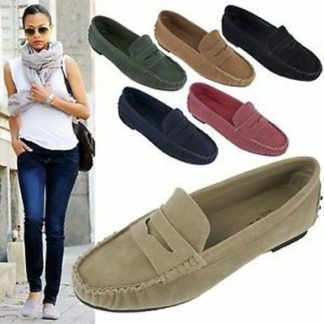 Elegant loafers and moccasin style shoes with a hidden lifts. 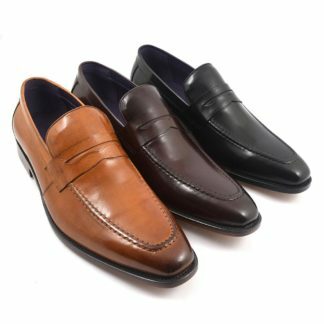 Luxury elevator shoes with style, comfort and perfect fit like normal shoes. 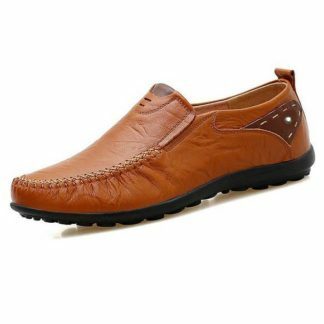 Buy Slip-on elevator loafer especially for height increase for men to get taller. 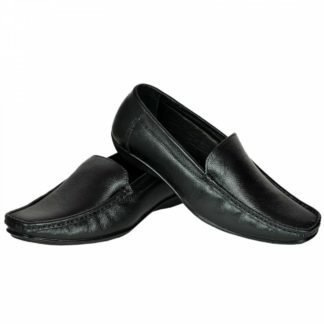 Elevator loafers shoes for man’s tall without losing any comfortable. 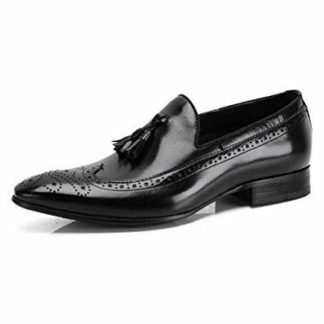 Taller Here you buy elevator loafers, slip-on shoes at reasonable prices. 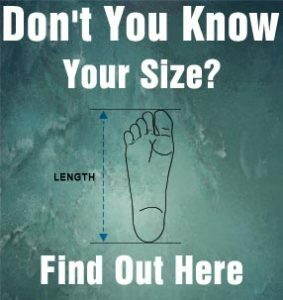 Don’t let your height hold you back from feeling confident every day. 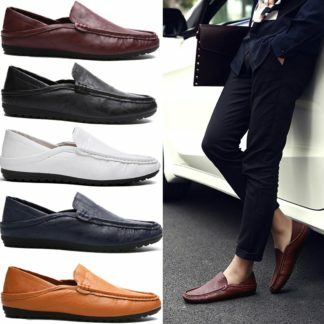 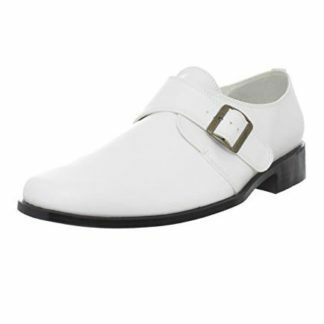 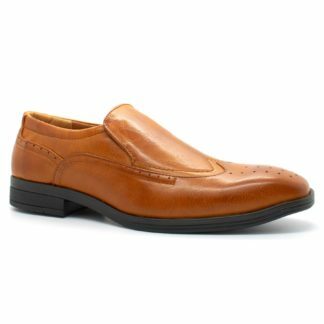 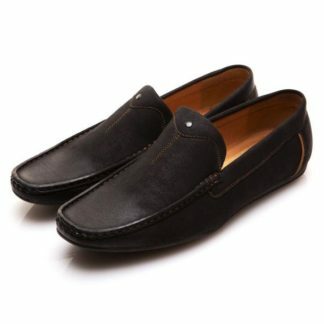 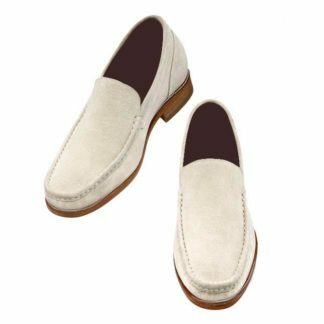 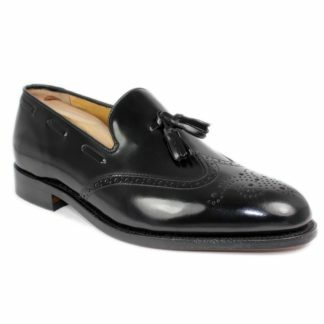 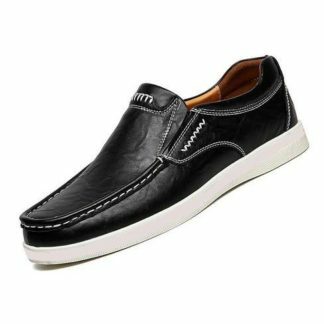 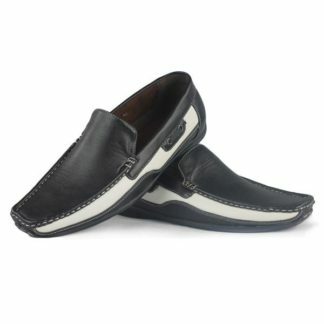 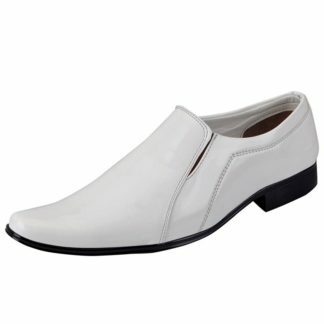 Best quality Slip on elevator loafers that make you taller secretly.